Rimba, which means ‘jungle’ in Malay, is a Malaysian non-profit research group focused on conducting conservation science. We use the results of our studies to engage constructively with policymakers and natural resource managers to help improve the protection and management of Peninsular Malaysia’s biodiversity. We take a collaborative and inclusive approach to our work, and function as a virtual lab to connect like-minded people. We were first established in November 2010 as a non-profit research enterprise (002085549-T). As of 30 December 2016, we are officially an NGO under the Registrar of Societies Malaysia (ROS: PPM-017-14-30122016). Rimba has three Principal Investigators leading their own projects. 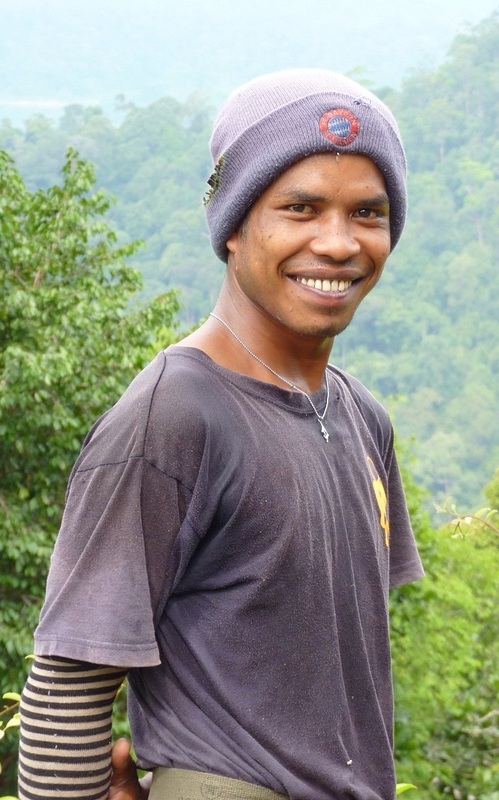 We also have Research Staff (people who are researchers under a particular project), Field Assistants (people assist with project activities in the field) and Friends of Rimba (researchers, projects or organisations we have worked with in the past, and who we still collaborate with from time to time). 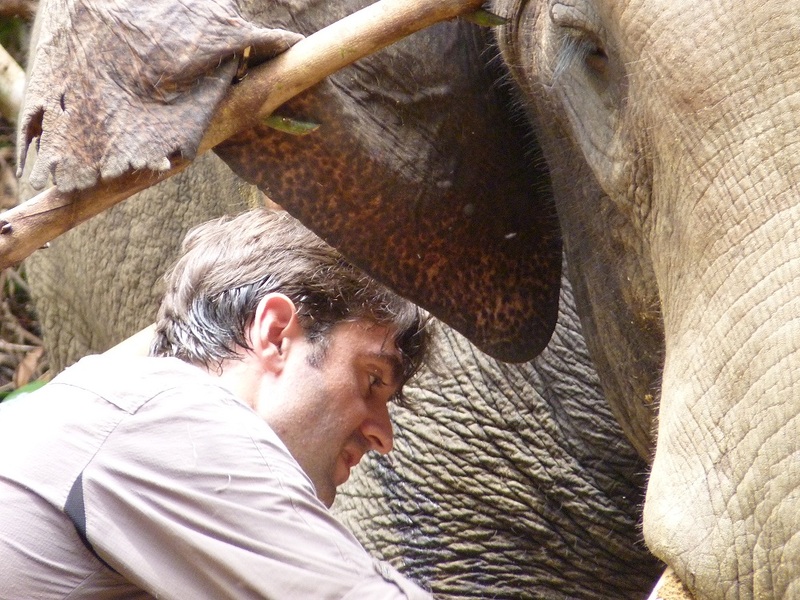 Marcus is interested in Southeast Asian mammal evolutionary history, and the ecology and conservation of mammals in threatened, human-modified, and fragmented landscapes. 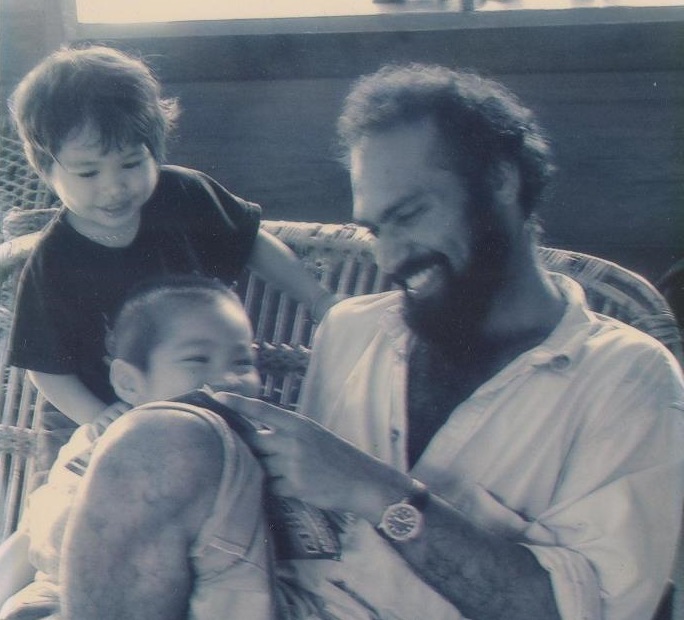 He collaborated with Sheema on a side project on the day-flying bats of Tioman Island. 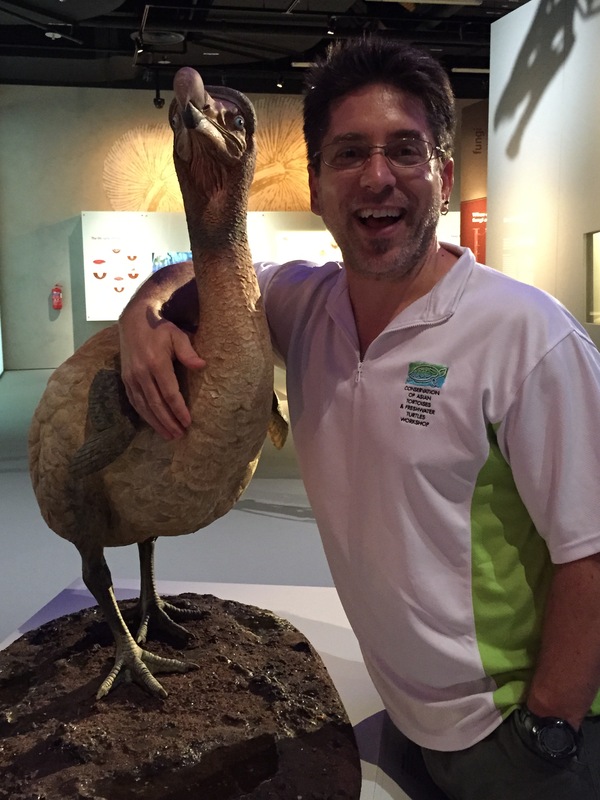 He is currently on leave from the Lee Kong Chian Natural History Museum, National University of Singapore to pursue his PhD at George Mason University. 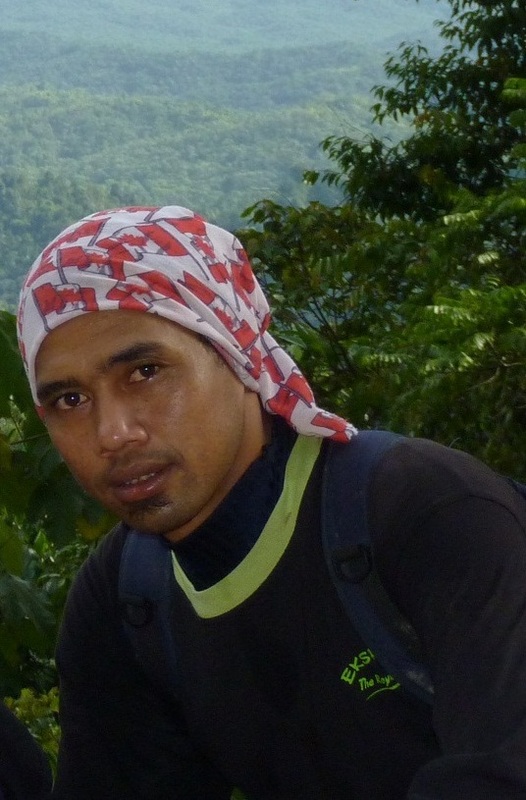 Marcus is passionate about biodiversity outreach and science communication for conservation, and tweets for Rimba. You can contact him at marcus DOT chua DOT ah AT gmail DOT com or on Twitter. 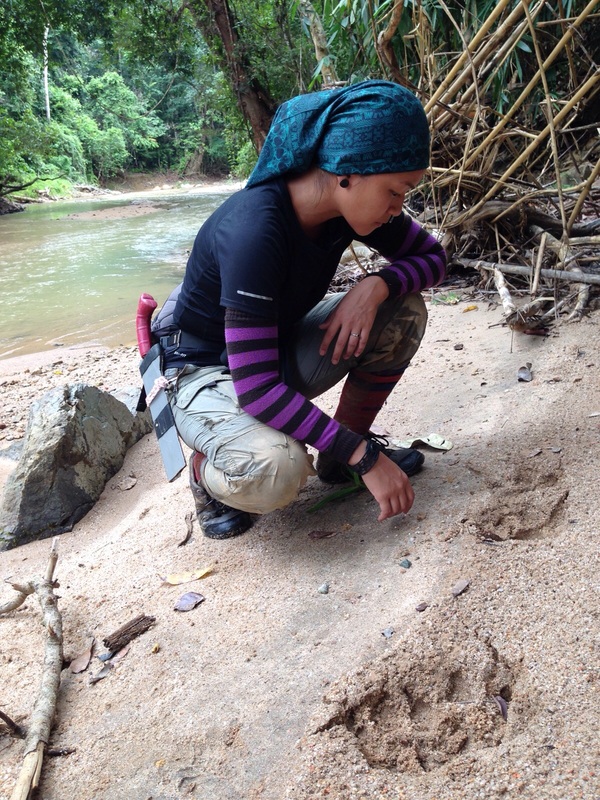 Shu Woan was a part-time Research Assistant with Project Harimau Selamanya and Project Pteropus. She is currently pursuing her PhD in the University of Montana. 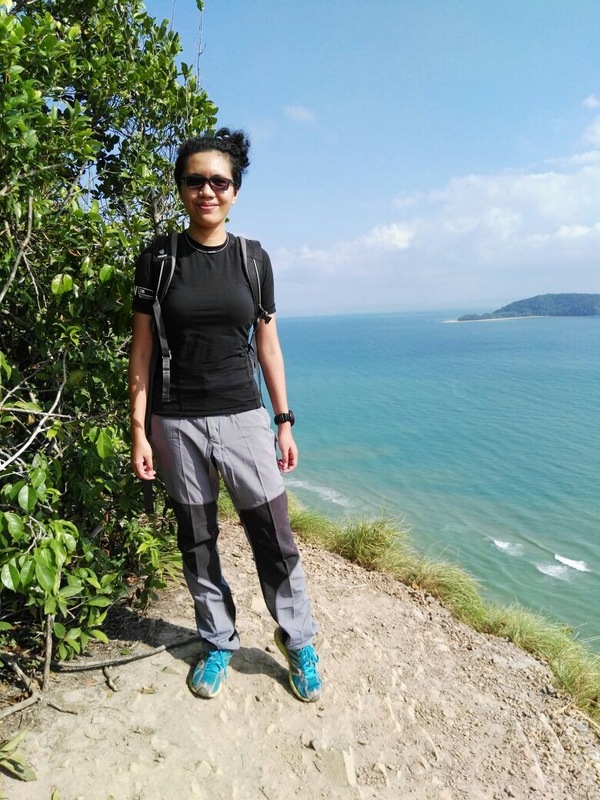 Prior to joining, Shu Woan completed her BSc in Biology at Universiti Putra Malaysia and studied Irrawaddy dolphins for her MSC at Universiti Malaysia Sabah. 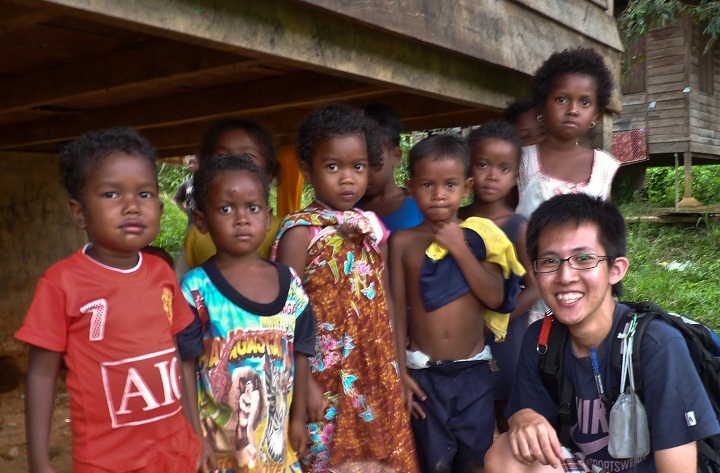 During her Msc, Shu Woan had the opportunity to visit indigenous communities. This gave her an insight to the practices of local communities that were akin to conservation. 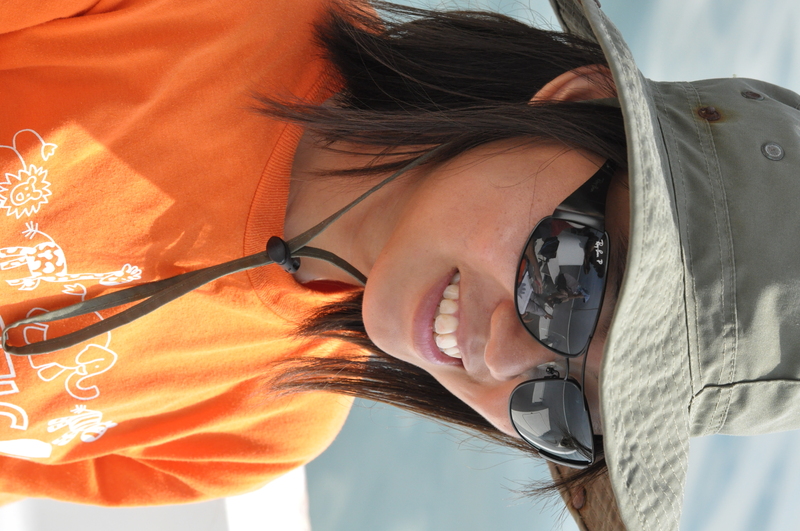 Shu Woan switched from marine to terrestrial research after her MSc. Collaring Sunda clouded leopards was one of her highlights then. Ultimately, Shu Woan would like to learn how to balance research with on-the-ground conservation efforts, as well as how to evaluate conservation efforts. 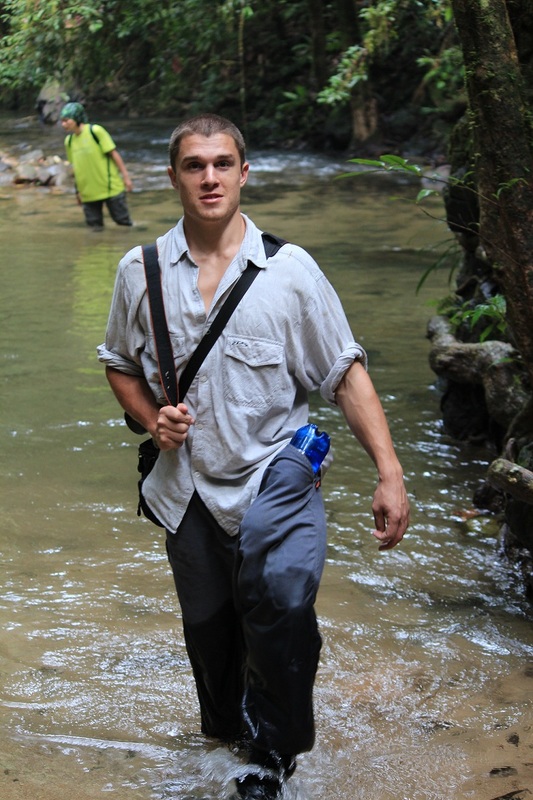 Laurie was the former Head of Monitoring with the Harimau Selamanya project. He still helps out with making videos for Rimba’s projects. 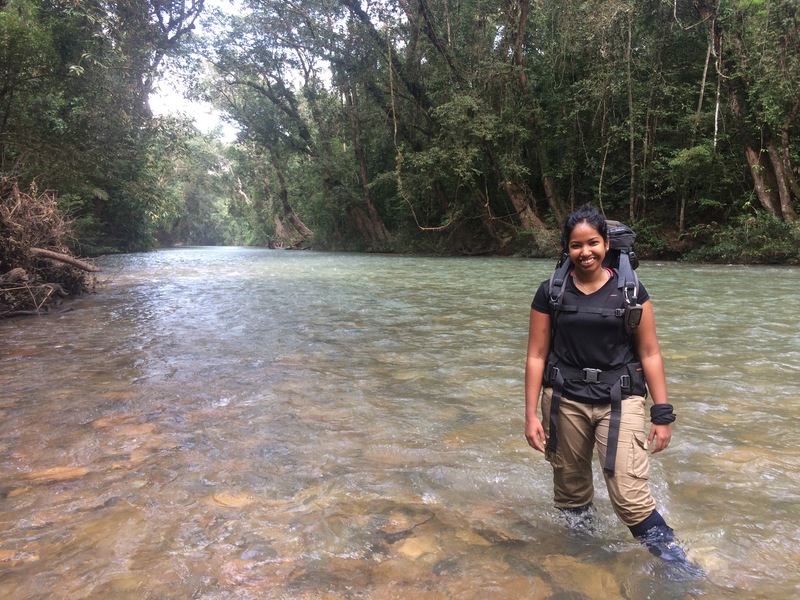 Laurie started out with Rimba on a 6-month volunteering stint in the Kenyir Wildlife Corridor Project, making the long journey all the way from Oxford, UK. However, he ended up staying longer than he planned, and worked on his very own project: ‘Conservation Status of Big Cats in a Threatened Wildlife Corridor in Malaysia’ – affectionately known as ‘Project Black Cloud’ for short. 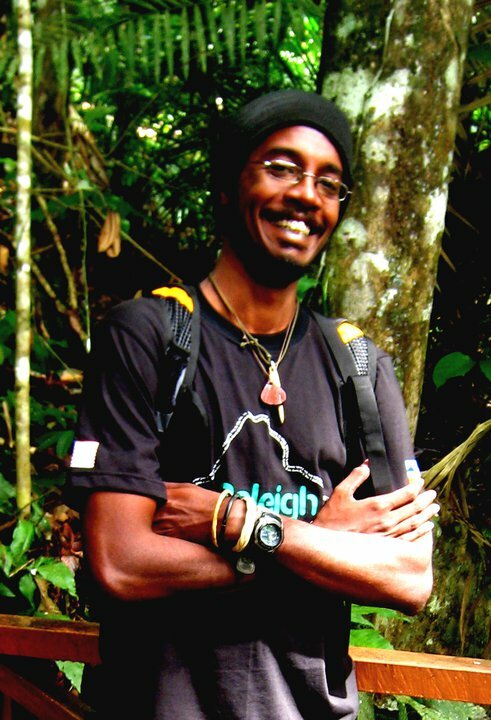 This work was carried out for his MSc at Nottingham University Malaysia Campus (supervised by Ahimsa and Reuben), and was a continuation of Reuben’s work in the Kenyir Wildlife Corridor. He has a bachelors degree in Zoology from Cardiff University and is also hooked on surfing, capoeira and photography. You can view a selection of his work at www.lauriehedges.co.uk or contact him at laurie UNDERSCORE hedges AT gmail DOT com. 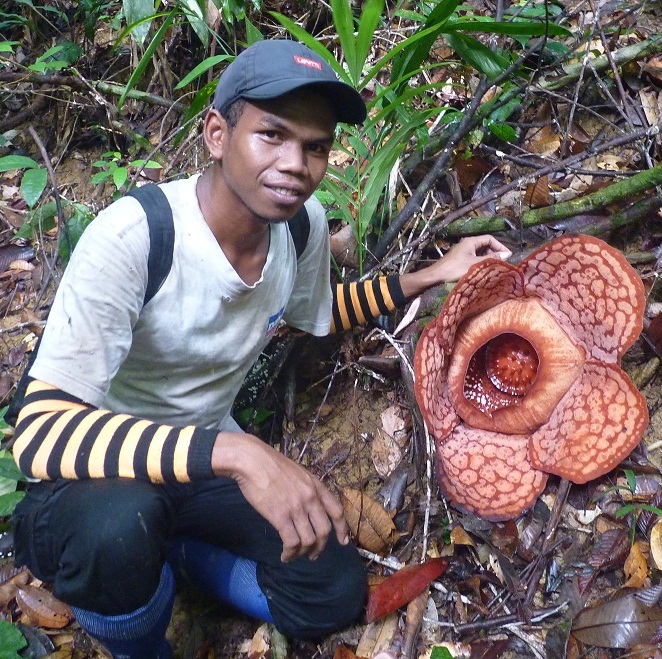 Param used to work with WWF-Malaysia, the Kenyir Wildlife Corridor Project and Project Black Cloud. He is native to the land of Malaysia and hails from the village of Semelor, Temengor, Perak. His duties included looking out for animal signs, spotting fruit trees, and leading habitat use surveys, where he recorded animal signs and identified suitable areas to deploy camera-traps. He is the quietest of the group, but probably the best at spotting animal signs. He now works in MEME. 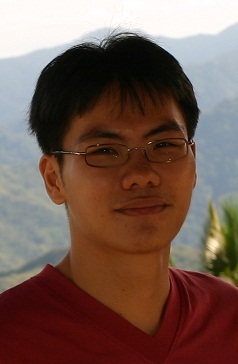 Puyee used to work with WWF-Malaysia, the Kenyir Wildlife Corridor Project, Project Black Cloud, and MEME. He is native to the land of Malaysia and hails from the village of Semelor, Temengor, Perak. His duties included looking out for animal signs and spotting fruit trees. He had the most infectious laughter of the lot and there was never a dull moment with him around. He is now back in his Kampung helping out his village. 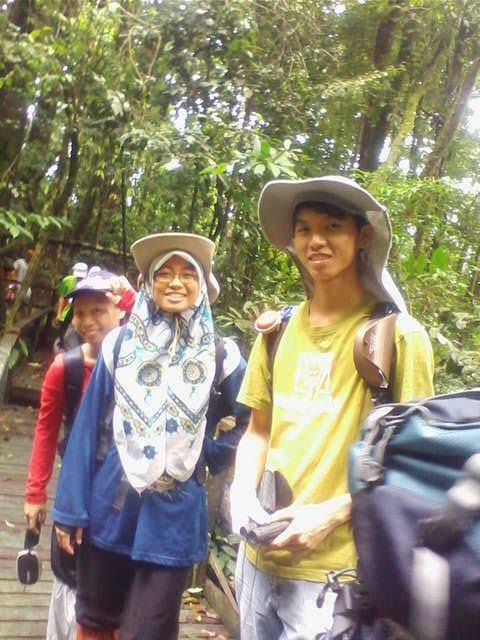 Acik worked with the Kenyir Wildlife Corridor Project. He is native to the land of Malaysia and hails from the village of Semelor, Temengor, Perak. His duties included leading habitat use surveys, where he recorded animal signs with a GPS and found suitable areas to deploy camera-traps. Acik was the best driver of the group and spoke the most English. He is now back in his Kampung helping out his village. 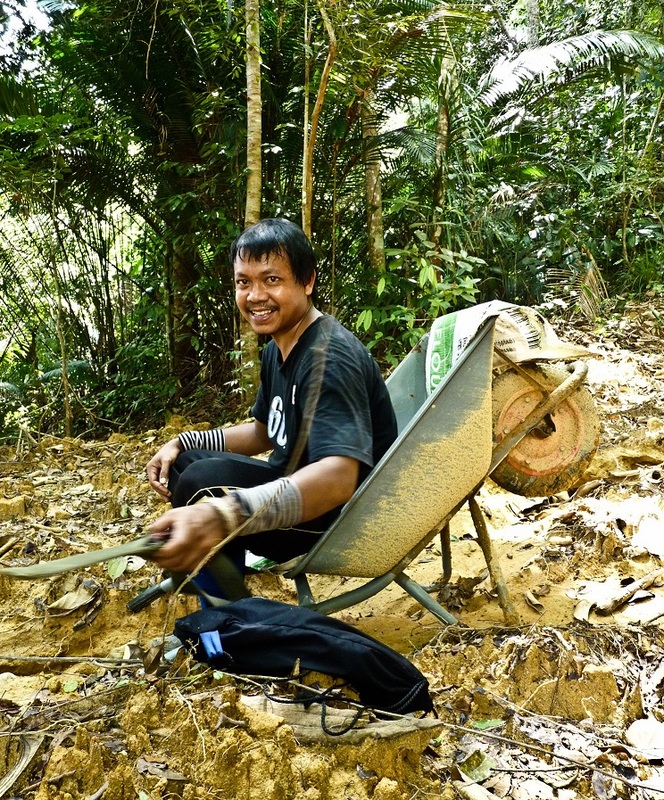 Lan used to work with WWF-Malaysia and the Kenyir Wildlife Corridor Project. He is native to the land of Malaysia and hails from the village of Raba, Temengor, Perak. His duties includes looking out for animal signs and spotting fruit trees. He was our best cook (formerly a chef’s apprentice) and the most skillful footballer on the pitch. Guys you have great effort and team! I experienced being with your team. No word to describe your conservation’s effort, time, ideas, etc. All the best for all projects! Thanks for the chance handling Pteropus questionnaire in Tioman! Read your articles published in peer reviewed journals. So impress!!!! Keep up the good work ! Soon we will have a Biodiversity and Natural Heritage Centre at Kenyir where we can all sit and have long discourses about our work whilst watching beautiful animal videos god willing. Thanks alot for your support George! Hi… Was shown this site by MNS Selangor. I am very impressed with the work all of you have done.